1. AMBEE has many years of experience specializing in lighting research and development. We want to build a premium brand with top quality and service. 2. AMBEE is always dedicated to all Customers, even if only one lamp, wherever it needs it, AMBEE still advises and provides it in person. 3. AMBEE promised to do it. All AMBEE teams will take the word CENTRAL as the root for long-term development. 4. AMBEE always brings real value to the Customer at a reasonable price, when an AMBEE incident occurs and commits not to blame, always receive the wrong first and evaluate and share the following analysis for both parties to understand. Here are the customers who have trusted and used AMBEE products / services during the past time, please click on the link to refer to the Project. *CONSTRUCTION: CP Joint Stock Company. 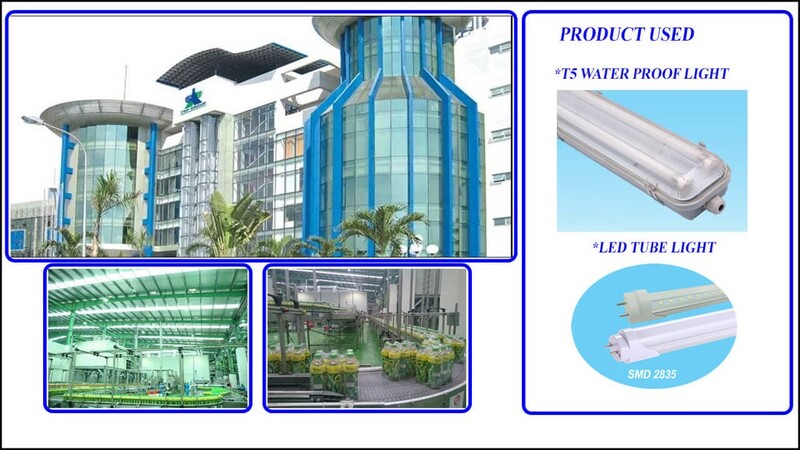 VIETNAM, CP Group (Thailand) - Location: 2A Road No. 2 - Long Binh Tan - Bien Hoa - Dong Nai. 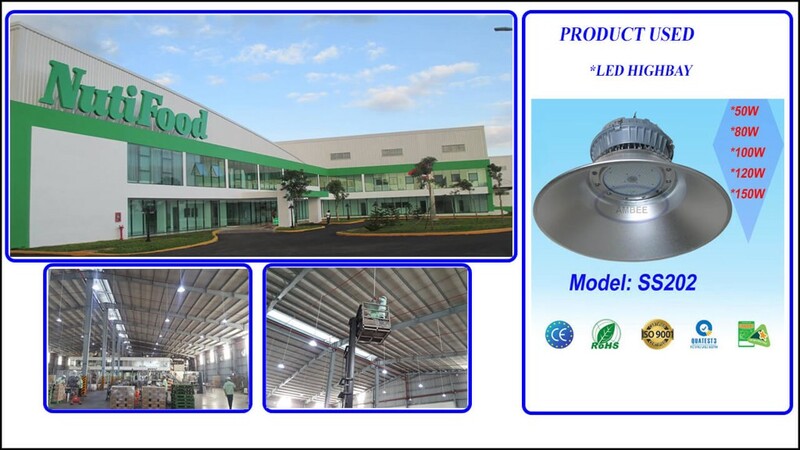 *CONSTRUCTION:NutiFood Milk Company - Gia Lai Manufacturing Factory - Location: Tra Da Industrial Park - Pleiku - Gia Lai. 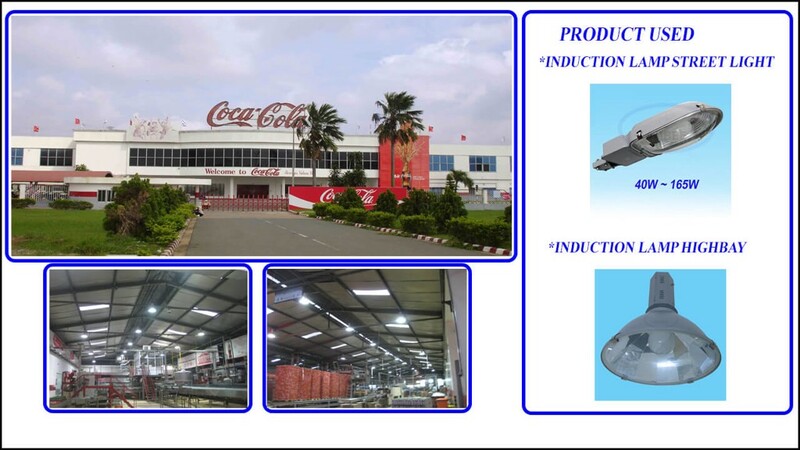 *CONSTRUCTION:Coca-Cola Vietnam Company Limited - Location: Nha Xuong - Thu Duc, Ho Chi Minh City. 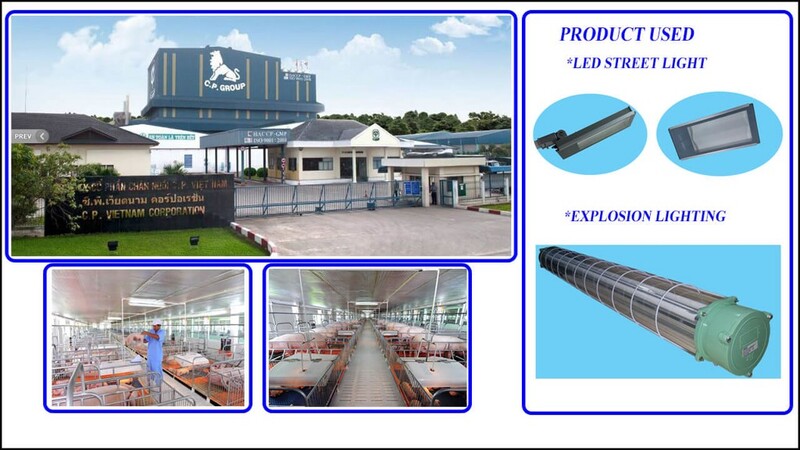 *CONSTRUCTION:Tan Hiep Phat Company - Location: 219 Binh Duong Avenue, Thuan An Tx, Binh Duong. 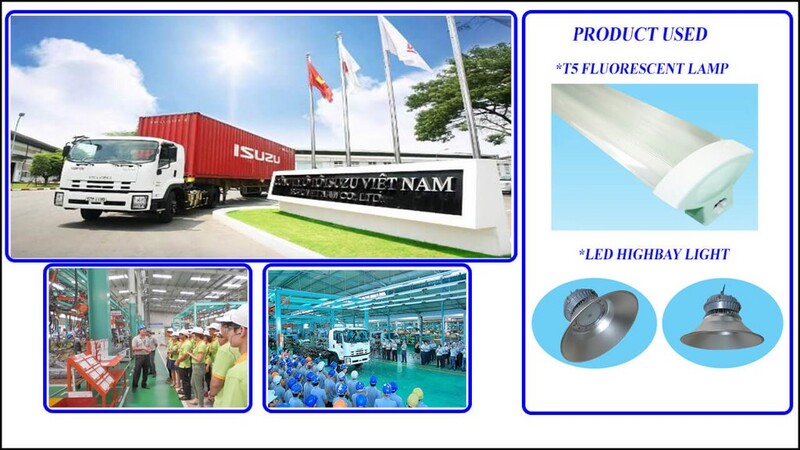 *CONSTRUCTION:Isuzu Vietnam Co., Ltd. - Location: 695 Quang Trung, Ward 8, Go Vap, Ho Chi Minh.